Hair treatments aren't just for special occasions! You can use them on a regular basis to maintain healthy hair. Available in many different forms, these treatments are designed to provide the extra care that hair needs to combat daily stressors from heat styling and the environment. Hair treatments can manage just about any hair symptom you can imagine, but how do you choose which one to use? Look no further than your hair type! Color-treated hair can greatly benefit from hair treatments, but it's important to select one that contains ingredients that won't strip out the hair color. Sunflower extract, found in Paul Mitchell® Color Protect® Treatment, shields hair from the sun, and quinoa, found in Paul Mitchell® Ultimate Color Repair® Mask, helps lock in the color and repairs strands from within. Coarse hair has the largest diameter of all of the hair types, which makes it more prone to dryness. An ultra-rich mask like MarulaOil Rare Oil Intensive Hair Masque can dramatically smooth and soften coarse hair, making it look and feel silkier. Thin hair tends to get weighed down by heavy masks, but that doesn't mean that hair treatments are off limits completely. Lightweight hydrators like MarulaOil Rare Oil Treatment Light, a featherweight version of the treatment mentioned above, contains cold-pressed marula oil for instant hydration, taming and softness. Because curly hair tends to be more dry than straight hair, choose a treatment that's specifically formulated for curls like Paul Mitchell® Full Circle Leave-In Treatment®. Its creamy formula smoothes, detangles and replenishes every curl without weighing them down. Anyone with dry hair should look for a mask with mineral-based ingredients, since they work to replenish moisture back into strands. Tea Tree Lavender Mint Deep Conditioning Mineral Hair Mask, which contains French clay to help strengthen and hydrate moisture-starved hair with restorative minerals, is a great choice. Using a heavy conditioner on oily hair is a guaranteed way to make hair even greasier, which is why oilier types should try a leave-in conditioning spray instead. Paul Mitchell® Awapuhi Moisture Mist® is a lightweight formula that balances moisture for hair that's soft, hydrated and silky-smooth. 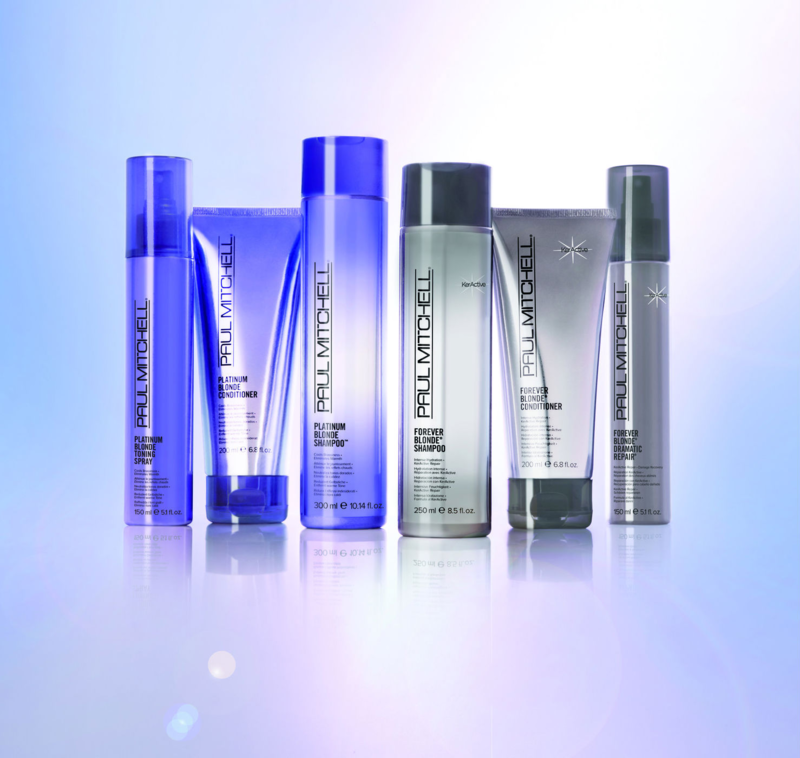 No matter which type of hair you have, Paul Mitchell has a product specifically designed to help! The team here at Walk In Salon, A Robert Cromeans Salon, is also here to assist in managing any hair symptom you might encounter. We have salons in San Diego, Las Vegas, Tulsa, and Oklahoma City. Make an online reservation or download our free mobile app to make appointments at your convenience on iTunes, Google Play, and Amazon.